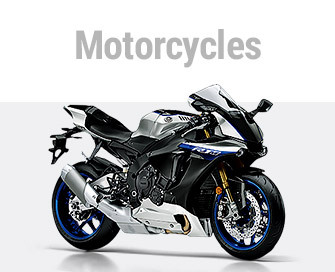 Business Operations - Company information | Yamaha Motor Co., Ltd. The motorcycle, used as a daily mode of transport or as an essential partner in leisure and motorsport, has been at the core of Yamaha Motor since the founding of the company. The demand in the type of motorcycle varies between regions, for instance the North American market demands cruisers, the European market favors tourers, and the Oceania market requires dual-purpose models (for riding both on and off-road). 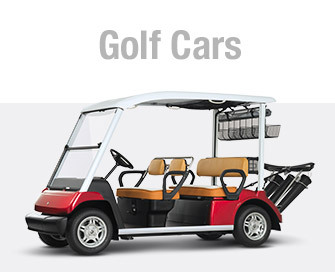 To meet these varying demands of the worldwide market, we have a wide range of motorcycle lineups available. 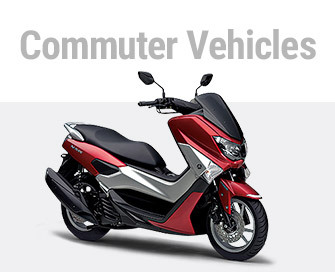 Commuter vehicles are a part of many peoples’ lives as a means of everyday transport of people and goods. These are popular mainly in Asia, South America, and Europe. The benefits that two-wheeled commuting brings, with its mobility, energy efficiency, and space efficiency, is being viewed in a new light around a world where energy conservation and traffic congestion are now major issues. 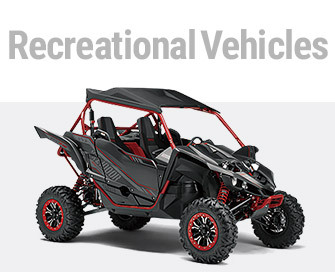 All-terrain vehicles (ATVs) are used not only for off-road leisure and sport but also in field work for primary sectors, and Recreational Off-highway Vehicles (ROVs) are small four-wheeled vehicles developed in North America. 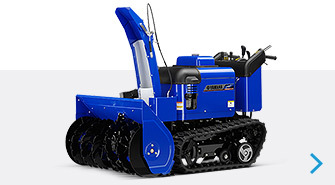 Snowmobiles are also used for leisure, sport, patrolling and delivery. Our boat business not only makes craft for cruising, fishing, wakeboard towing and other uses, but also fishing vessels customized to meet the fishing laws and needs of various regions. 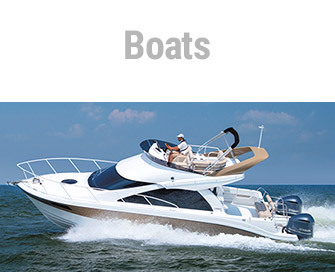 Yamaha began conducting R&D into FRP as a material for boat hulls in 1960 and succeeded in mass-producing products using the material. Outboard motors are used to power boats. 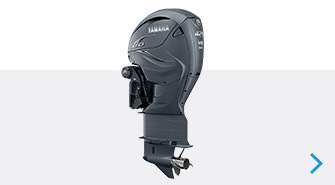 Lightweight, compact and powerful with great reliability and outstanding environmental performance, Yamaha outboard motors are used in about 180 countries and territories, with uses ranging from motorizing smaller fishing boats used in coastal fishery to powering leisure-use boats. Unlike outboards where propellers are used, personal watercraft (PWCs) draw water from under the hull and then expel it backwards with a strong force to propel the craft. 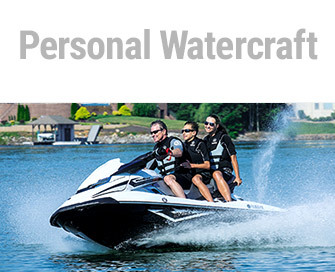 Personal watercraft are used mainly in marine leisure such as pleasure rides and touring, but they are also regarded as a capable tool by lifeguards, and can be seen in action on the waters and beaches of the world. 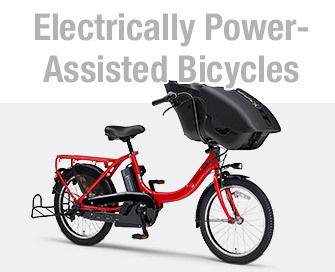 Electrically power-assisted bicycles have a small motor and battery. The motor assists the pedaling to reduce the load when riding uphill or when moving into headwinds. These bicycles have been developed in response to energy and environmental issues as well as increasingly older societies, and assist people in their daily lives. Since the development and production of the Toyota 2000GT (1967) together with Toyota Motor Corporation, Yamaha Motor has been conducting research and development of automobile engines. 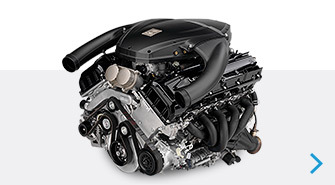 In addition to engines, Yamaha Motor manufactures and sells products that enhance the performance of automobile chassis, such as our Relative Absorber System (REAS), Performance Damper and more. Yamaha Motor manufactures and sells unmanned helicopters primarily for use in agriculture for crop dusting. We also provide unmanned solutions from the air or on the water, such as observation and monitoring services via our unmanned helicopters equipped for automatic flight, or surveying sediment buildup and monitoring water depth at dams with our unmanned electric boat. 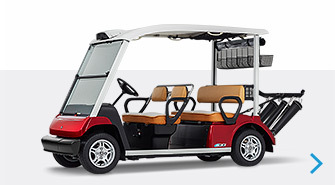 Yamaha golf cars had their inception in the development of a land car for use at resorts in Japan. 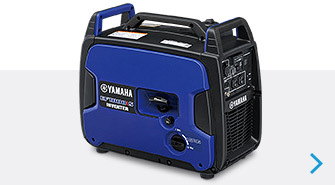 Yamaha now produces a variety of different types and they are sold mainly in North America, but also worldwide. 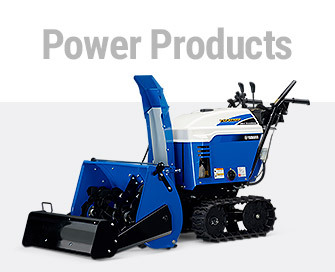 Making use of our small engine manufacturing technology, we manufacture and sell products that support everyday life, such as generators, multipurpose engines and snow throwers, from portable types to those intended for industrial use. 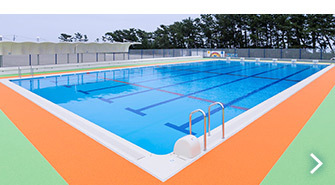 Since the production of the first FRP pools ever to be made in Japan in 1974 utilizing our FRP processing technology, we have delivered more than 30,000 pools. Yamaha Motor is Japanʼs top manufacturer of school pools and has installed over 6,000 of them (as of 2016). 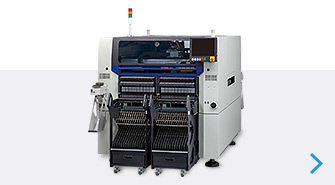 Our surface mounters that mount electronic parts onto circuit boards for personal computers and mobile devices rank among the worldʼs highest in terms of shipment volume. We also sell a full lineup of SCARA robots and a wide variety of other industrial robots, complemented by controllers that provide integrated control of the entire production line to deliver optimal efficiency across the entire factory floor. 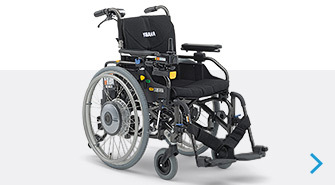 We manufacture and sell electric/electric power-assist kits for manual wheelchairs, lightweight electric wheelchairs and electric power-assisted wheelchairs to support the elderly and the disabled. We plan, manufacture and sell parts and accessories for many of our products, beginning with motorcycles and marine products. In Africa, the Middle East, Oceania, Caribbean, Central America etc., Yamaha Motor conducts marketing & sales and after-sales service with local business partners to provide suitable products selected from our lineup for each country. We also promote international development cooperatively with government bodies and international organizations to resolve global issues.